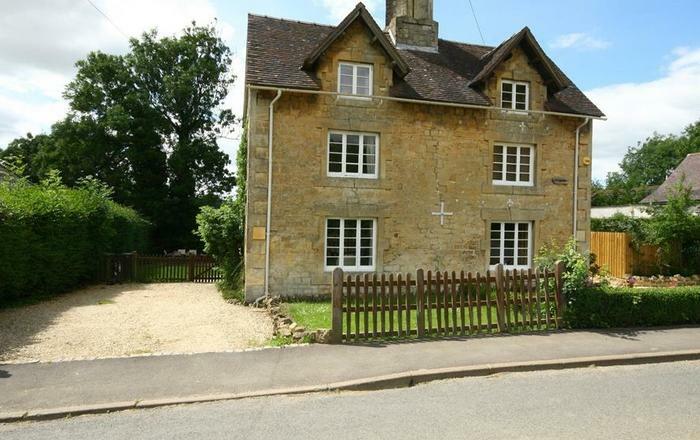 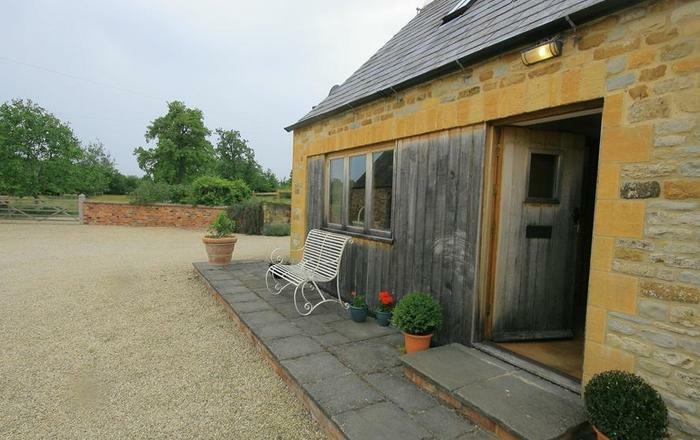 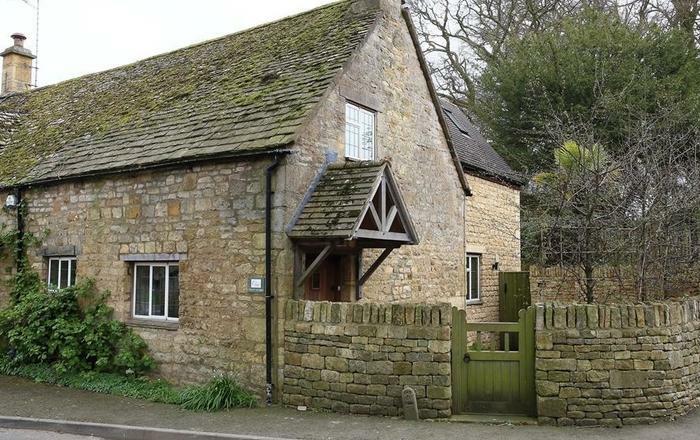 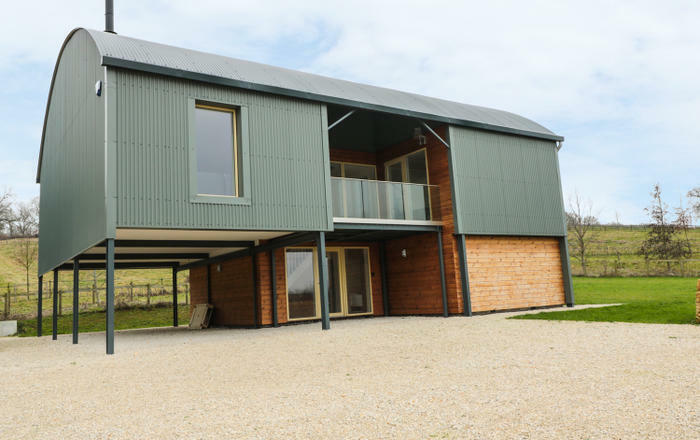 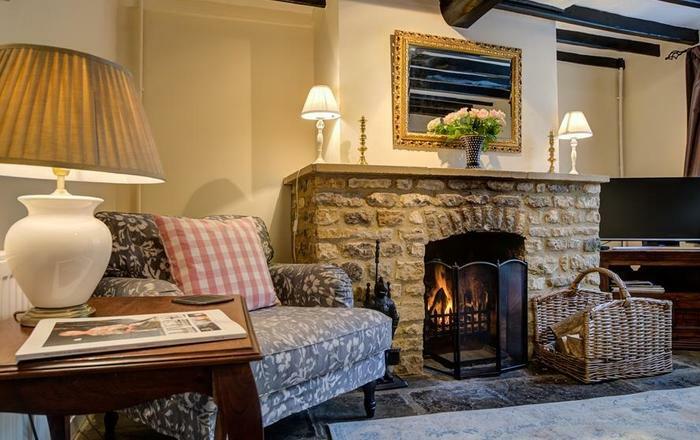 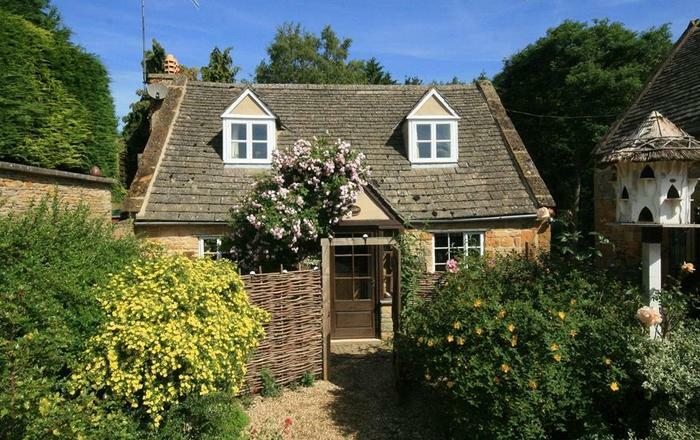 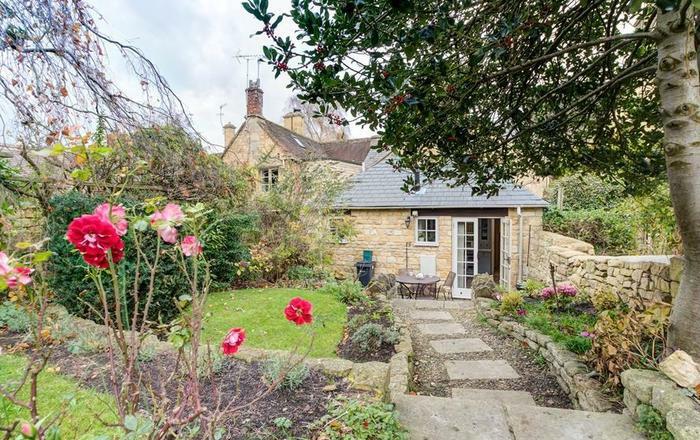 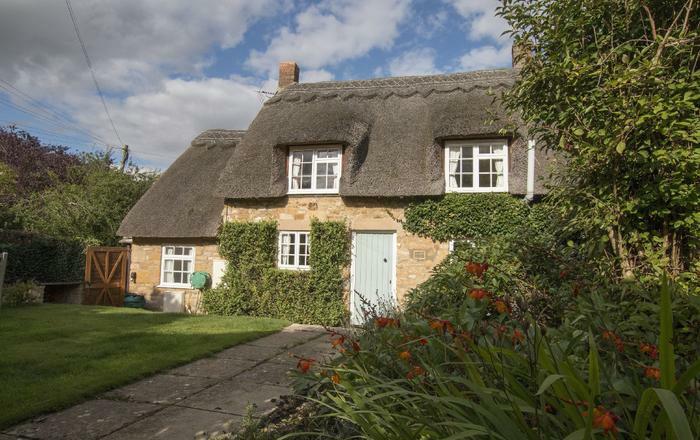 Browse our beautiful selection of pet & dog friendly holiday cottages in our Chipping Campden portfolio. 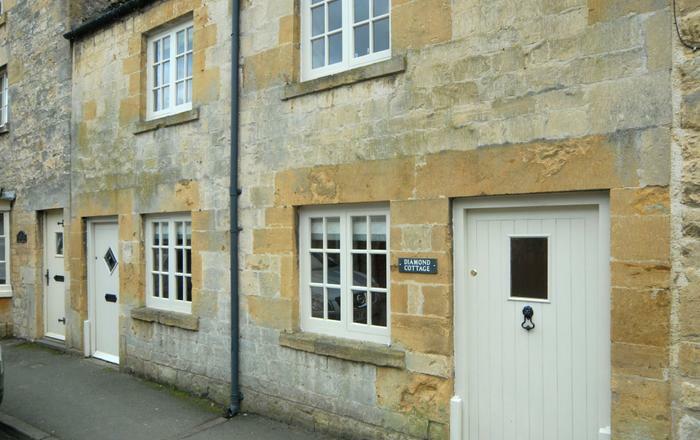 We are Europe's largest dog friendly accommodation site, with over 16,000 dog friendly holiday cottages and homes. 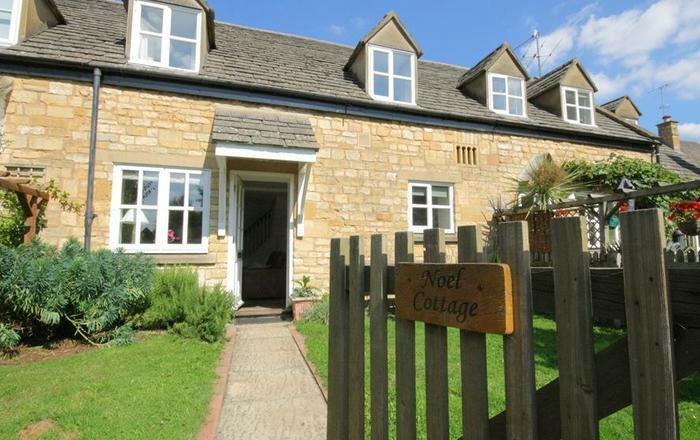 Check live availability and book your pawfect Chipping Campden holiday rental online today!